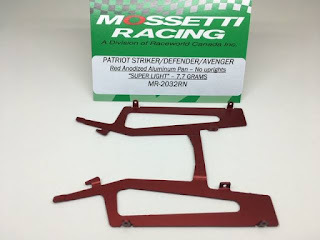 Slot car news, photos from all slot car manufacturers. 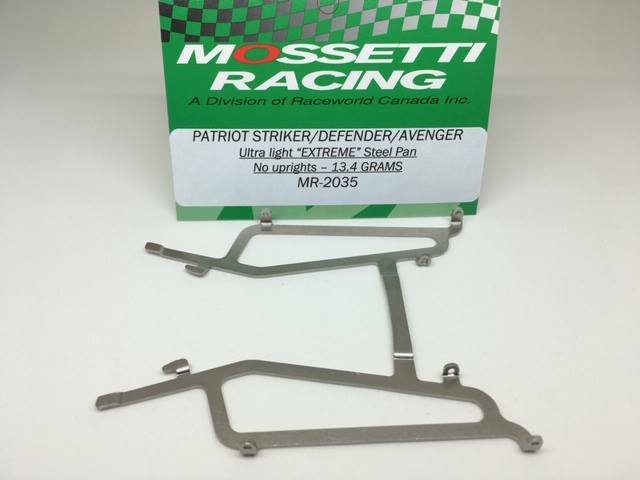 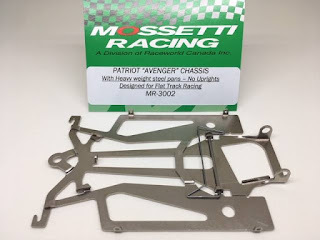 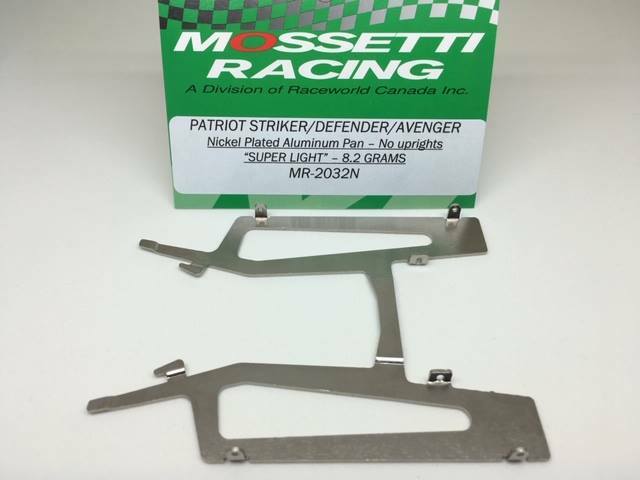 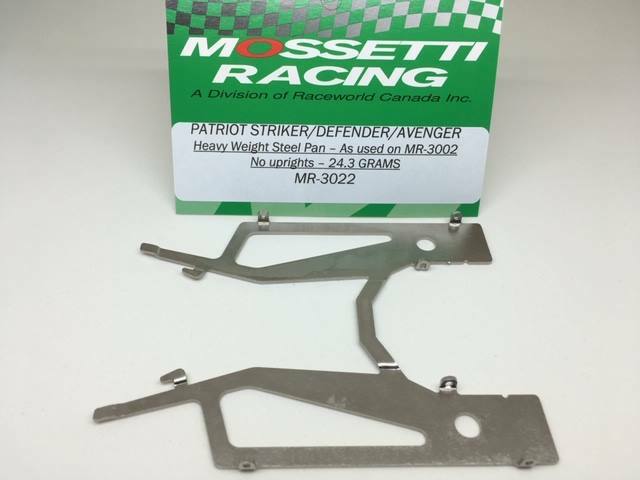 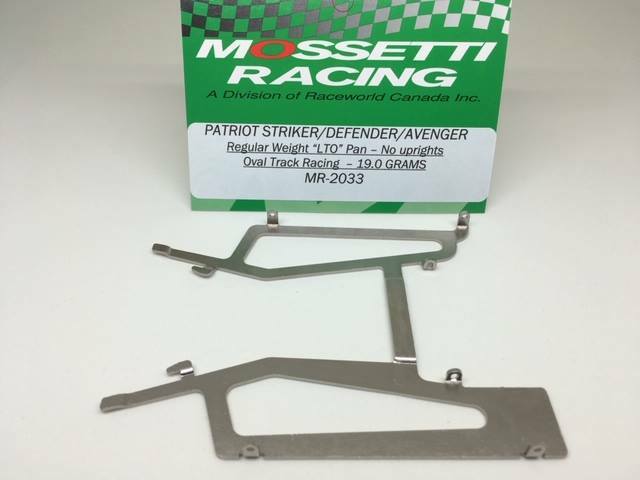 New Mossetti Racing Patriot "Avenger" 4" Flexi-style chassis with assortment of accessories. 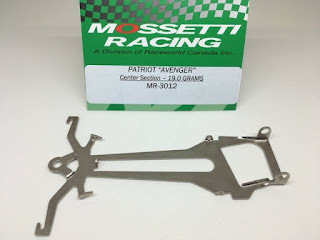 Expected to be in stock at distributors by the end of February 2019. 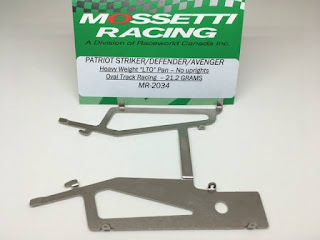 MSRP - T.B.A. These parts have been submitted to USRA and FNRS for approval and are pending.